If you love Starbucks, but haven’t signed up for their rewards program, now is a great time to sign up! 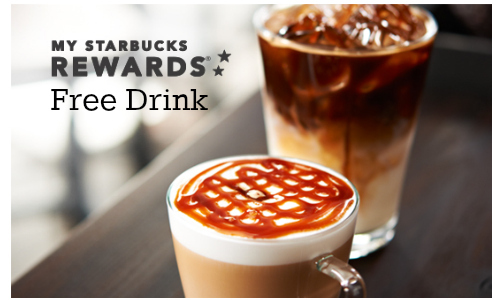 When you sign up for MyStarbucks Rewards, you can get a Free drink! Within two weeks of signing up you will receive an email with your free drink reward. MyStarbucks Rewards program offers perks and other freebies with each level, like free refills and a free birthday drink.